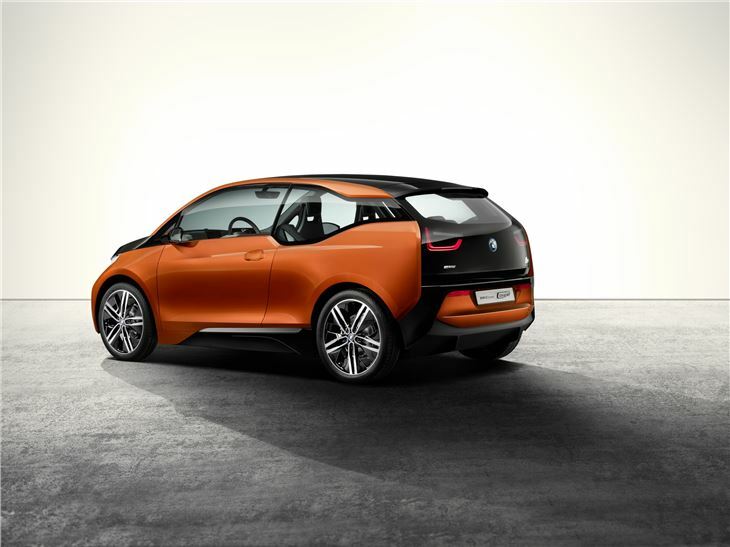 The BMW i3 Concept Coupe gets its European premiere in Geneva, while the BMW i8 Concept Spyder also makes an appearance. The two cars represent the state of the art of BMW's zero-emissions vehicle development, and the company will soon be delivering them to customers late in 2013. 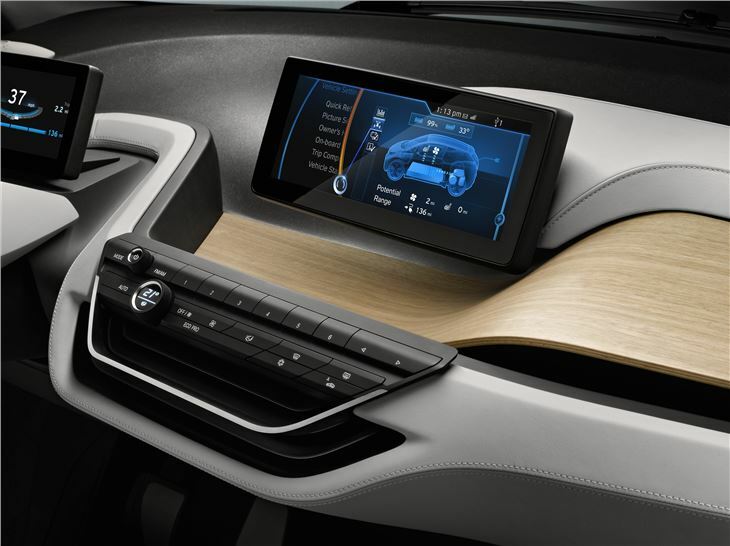 Both models feature the BMW eDrive technology that will be powering in all future BMW electric and plug-in hybrid models. These BMW eDrive powertrains, comprising the electric motor, lithium-ion battery and intelligent powertrain management, form the core of all BMW i models. The distances covered by the electric vehicles showed very little difference from the distances covered by conventional cars, at around 25 miles per day on average. On average, the pilot customers charged their vehicle two to three times per week, for the most part at home or at their workplace. At the start of testing, more than 70% of users said that access to public charging stations was very important to them. In actual practice, however, public infrastructure was used for less than 10% of all charging. 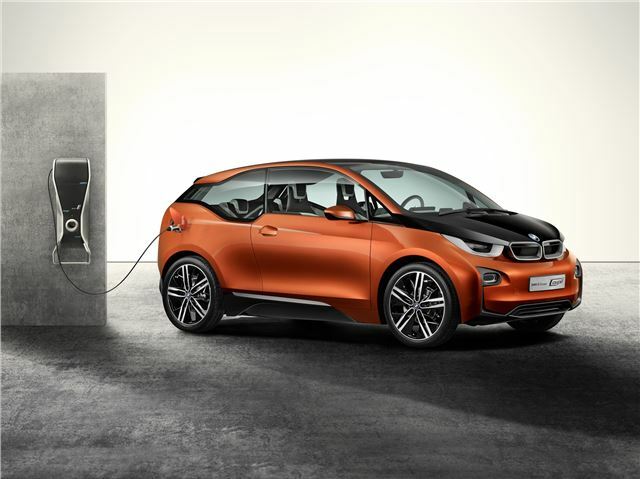 Based on the field trial results, BMW claims that the typical owner would recharge once every two to three days. 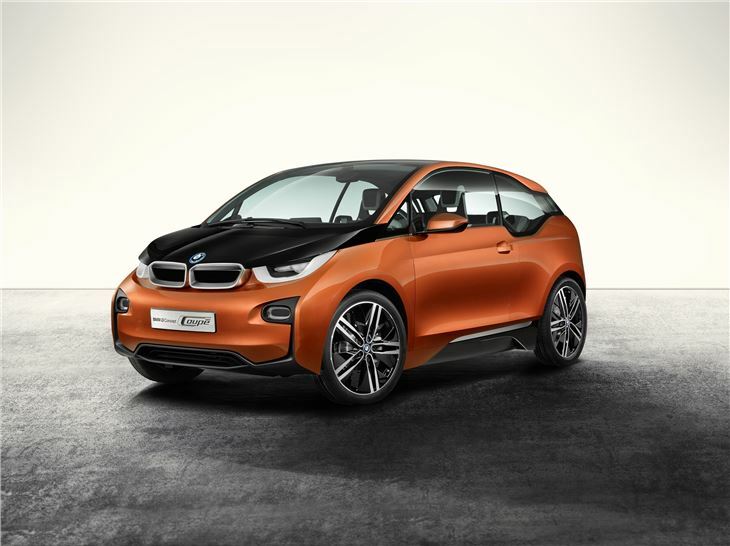 The BMW i3 goes well beyond this target, with a range of between 80-100 miles per day. 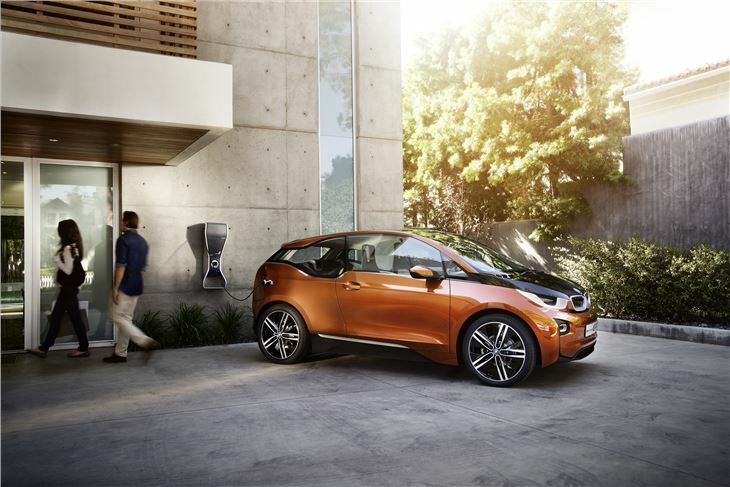 The i3 will also be supplied with an optional range extender, which increases the driving range to approximately 190 miles. Expect the i models to go on sale in 2014-'15.